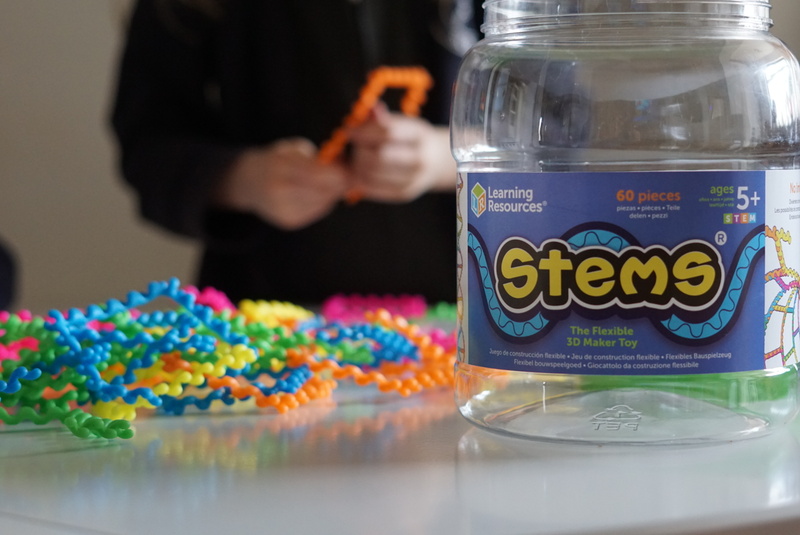 We were sent some fun Stems® from Learning Resources and they are proving to be very popular in our household. The children love their toys, they are great quality and are always very well made. Mummy loves them too and we have lots around the house, which says a lot! The flexible 3D maker toy is a lot of fun and there are endless amounts of things to make.